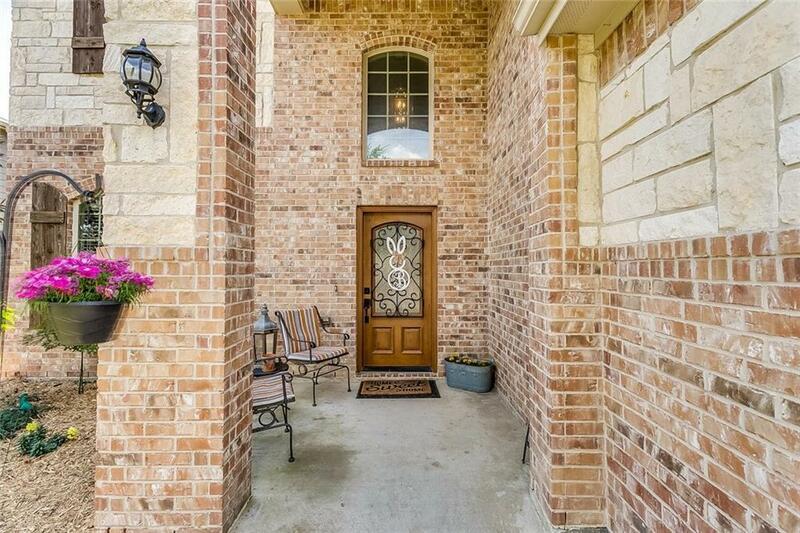 Gorgeous two story family home in a desirable neighborhood in the Burleson School district. 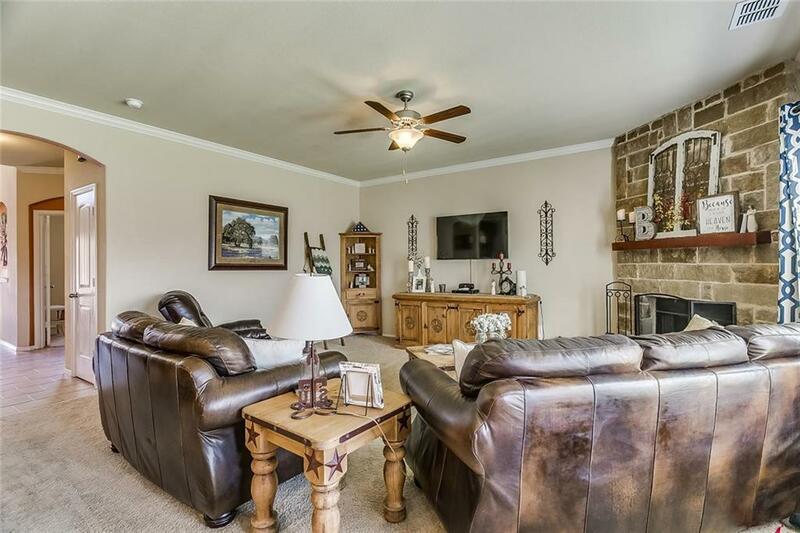 Four bedroom, two and a half bath open concept home with an office and bonus room. 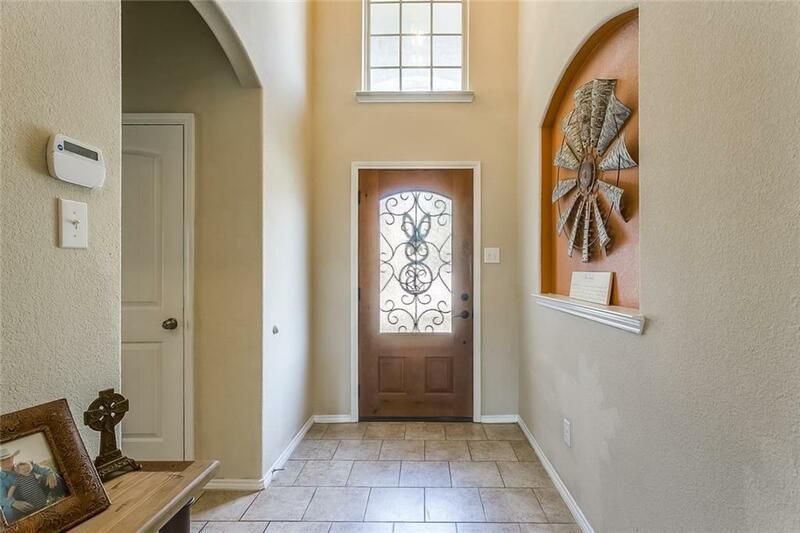 The spacious kitchen has granite countertops, a pantry and a comfortable breakfast bar. The downstairs living area shows off a welcoming wood burning fireplace, the large master suite with a soaking tub, two sinks and separate shower is also located on the lower level along with a half bath, three upstairs bedrooms for the family or other guests, another full Bathroom with separate sinks and a huge bonus room for them to enjoy! The large backyard would be a great place for cookouts! 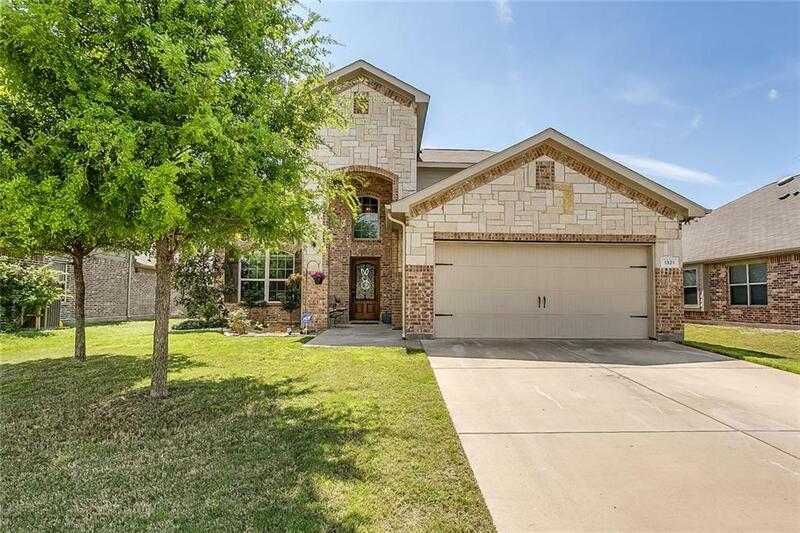 Offered by Angela Goulding of Keller Williams Realty.